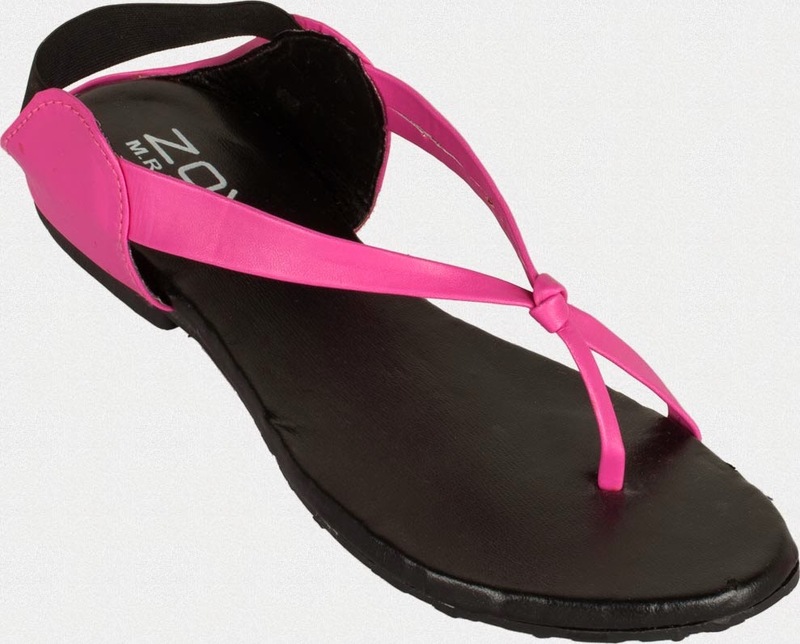 Sriz Beauty Blog: Buy any 2 Women's Foot wear and Get 1 Free at Zovi !!! 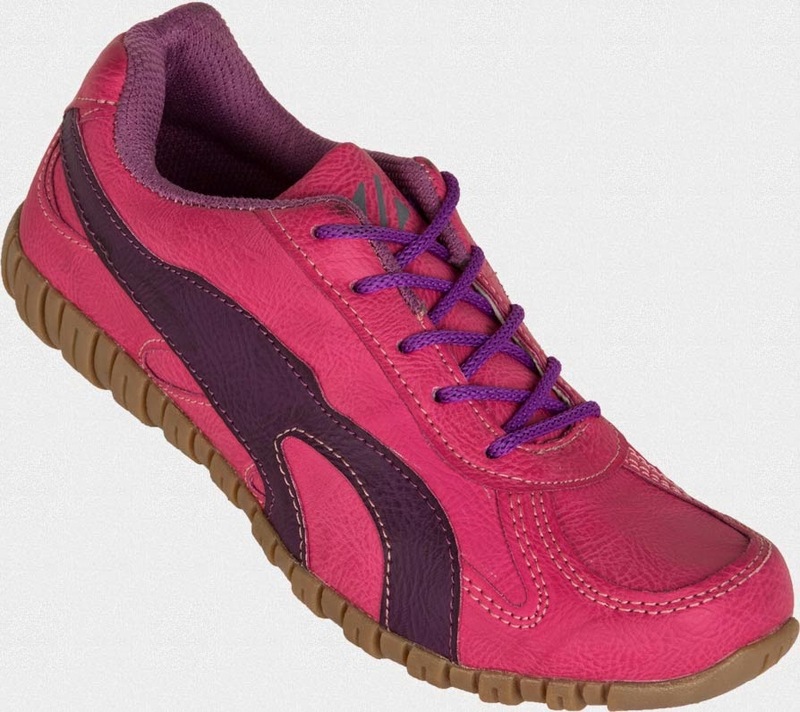 Buy any 2 Women's Foot wear and Get 1 Free at Zovi !!! 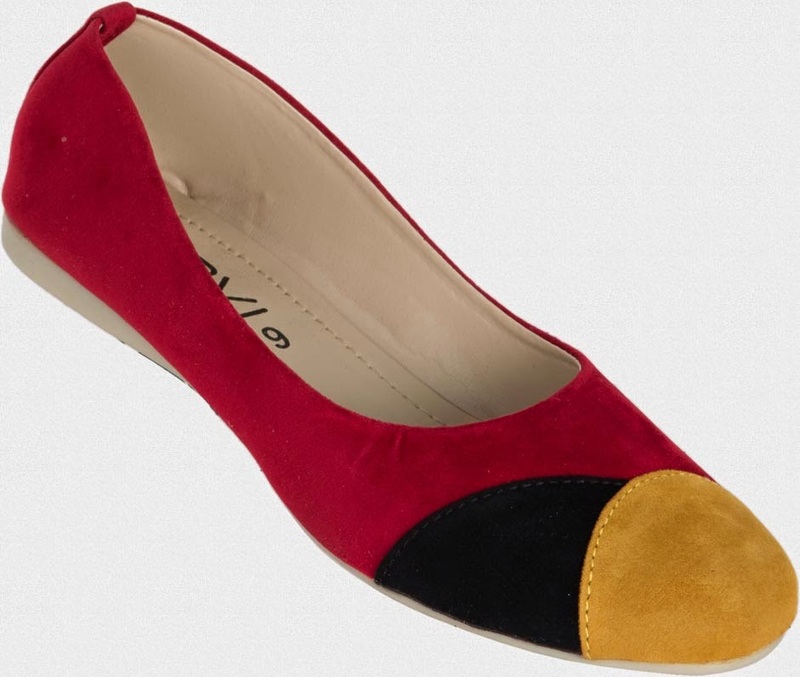 Get the Women's Foot Wear at best price and with great offers at Zovi.com. 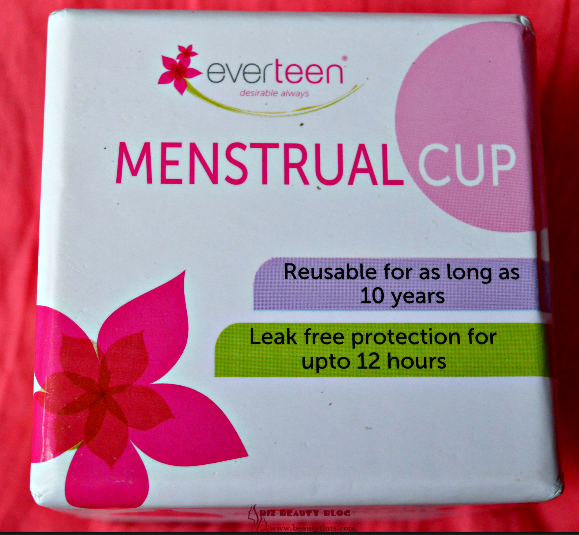 Today's offer Buy any 2 and get 1 free!!! Check out their collection here. 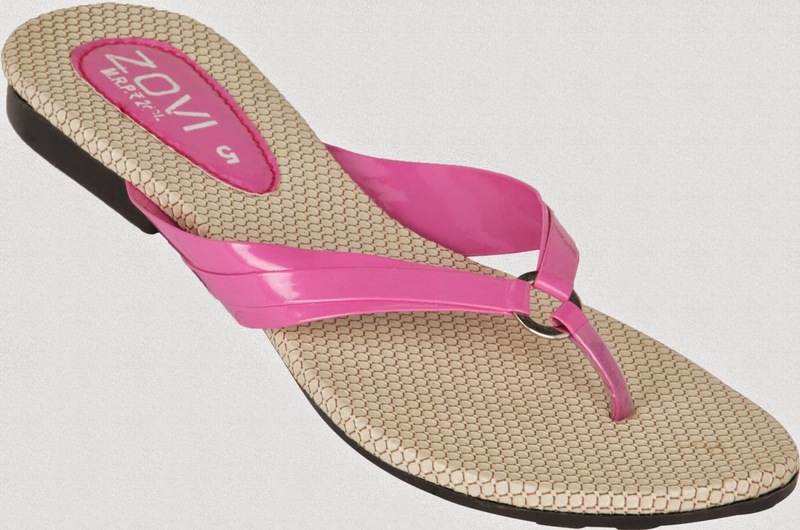 Buy 2 any Women's Foot wear and Get 1 Free at Zovi !!! Checkout the collection and pick your favorites and let me know by commenting below. 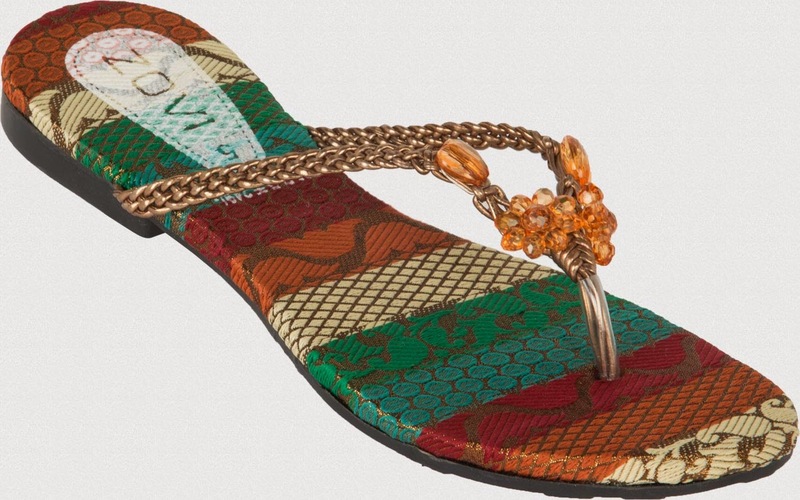 Labels: Buy 2 any Women's Foot wear and Get 1 Free at Zovi !! !